Your business needs SEO, we can agree on that. There’s a number reasons why, but ultimately, the early investment pays off later as you’re receiving free web traffic from Google. Every company wants SEO results. What you really need is complete SEO services and there’s a difference. My partners come to Hale Web Development for (2) main reasons, they either received no results or bad results. Most of you have heard about SEO, also known as search engine optimization. SEO definition, It’s the tactic and strategy used to help your business and website grow organic traffic, free traffic, Google traffic. SEO is so popular, nearly everyone that does online marketing or development uses it as pitch, an extension of their services. How many claim to be 1st in SEO, utilizing the best SEO tools on the market and delivering top tier SEO results. SEO is used to rank keywords on top of Google. Dealing with converting traffic, organic traffic is the top converting traffic in most industries, even higher than paid advertisement. SEO is a strategy that every business should be using because it works. 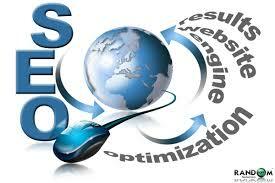 I define complete SEO services as the following: SEO services that include CRO. SEO is used to drive organic traffic. That’s half of the work, you still need to convert that traffic. Remember, it takes most buyers 6-8 visits before they make a purchase. That’s just one example why you need a complete SEO solution and not just SEO. You need the works, the whole SEO and CRO combination. 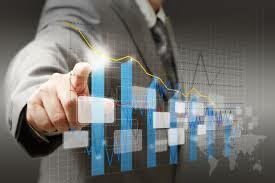 An expert SEO consultant is extremely valuable to a business. A SEO expert with (CRO) conversion rate optimization and online marketing is extremely valuable. SEO services vary from one agency to the next. Cheap SEO services are often cheap for a reason. Some SEO agencies charge upward of $10,000 a month. These are often the SEO agencies that are getting results. There’s a lot of people out there that label themselves as SEOs. Most of you have likely had a bad experience or two, over 80 percent of our clients had bad search engine optimization experiences. You should never use SEO pricing as a way to determine the quality of work at hand. I always practice what I preach and our results speak volume to our talents and abilities to help your business grow using search engine optimization. We have seen consistent SEO results with this client over the past 180 days. 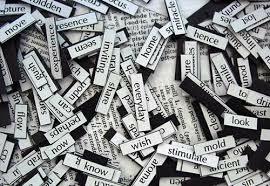 Competitive industry where 16 out of 30 keywords rank 70 percent competition or higher. 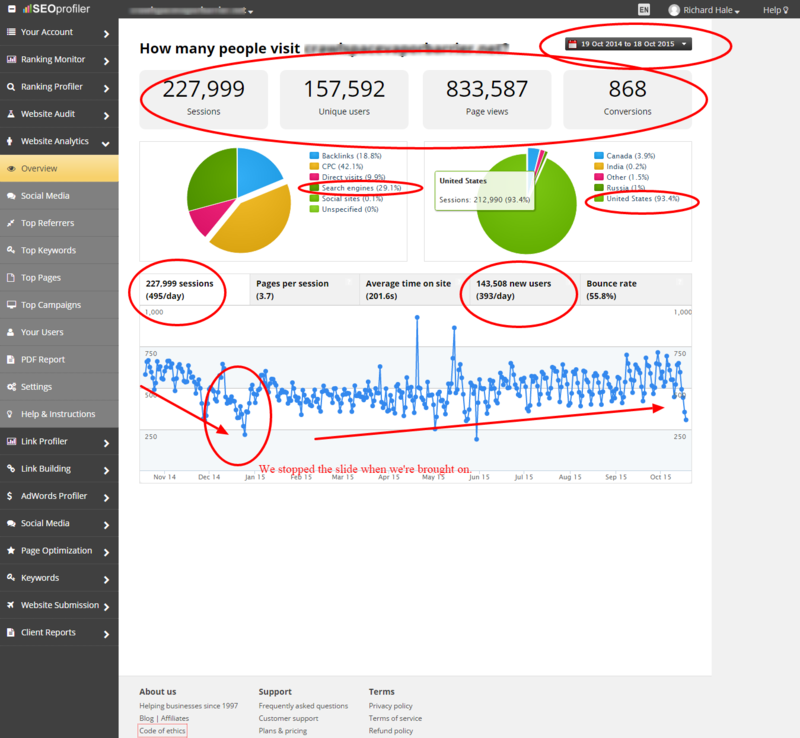 This client has seen continuous growth from high targeted traffic over the last 6 months. The business is in a competitive industry with 16 out of 30 targeted keywords are ranked at 70 percent competition rating or higher. SEO traffic growth alone is up 18 percent over that span and now accounts for 50.3 percent of the company’s total traffic. On top of that, sales have increased 42 percent during that span, 63 percent year over year. This business had declining traffic when we were brought on. We stopped the traffic from falling and the business has seen consistent growth over that span. This business was hurting when they came to us. Our SEO results show consistent growth when we took over the account. The business lost a lot of traffic and money at the end of 2014. We had to make a lot of changes due to bad SEO. It took 3 months of changes but once completed, the traffic took off. Using white hat SEO techniques only, the company is now mirroring the amount of traffic they had prior to falling organic traffic and rankings. Sales are up 26 percent and the company is back to expanding. These SEO results reflect the results of growth in organic traffic and keyword rankings. 20 of 47 ranking keywords are 60 percent competition rating or higher. 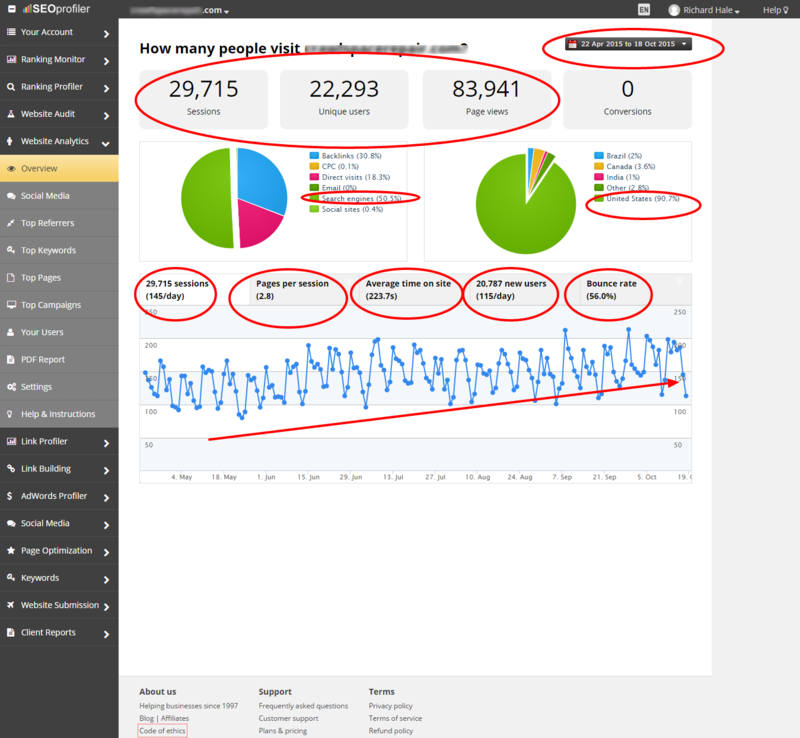 This business came to us in July 2015 seeking SEO results. The company’s prior SEOs had failed. We started on this SEO project in July and the website had a low Domain Authority score of 14. Despite that, traffic surged after 30 days to levels the business had never seen. The company saw 68 percent growth in organic traffic, up from only 14 percent prior. More importantly, sales grew 455 percent! This SEO project was local, only targeting traffic from the state the business operates in. 20 of our ranking keywords were at 60 percent competition ratings or higher. In total, 9 ranking keywords were over 90. In one of the most competitive industries online, we helped this company grow traffic and sales. This business came to us after losing more then 72 percent of their online revenue. To makes things worse, the company operated in a highly competitive market online. Bad SEO and black hat tactics are to blame. We were able to get the bad links cleared up. And shortly after making changes, we started seeing growth spurts. But at the time, organic SEO traffic wasn’t consistent. It took a full month of work, over 80 SEO hours to see more growth and the consistent growth we like to see in the early stages. While we’ve only recovered around 41 percent of revenue, the company is well on their way to restoring revenue and seeing growth after. Two things to look at on this screenshot is keyword competition ratings (in RED) and keyword rank to the right. These are very competitive keywords ranking high on Google. SEO results for this client have been off the charts. 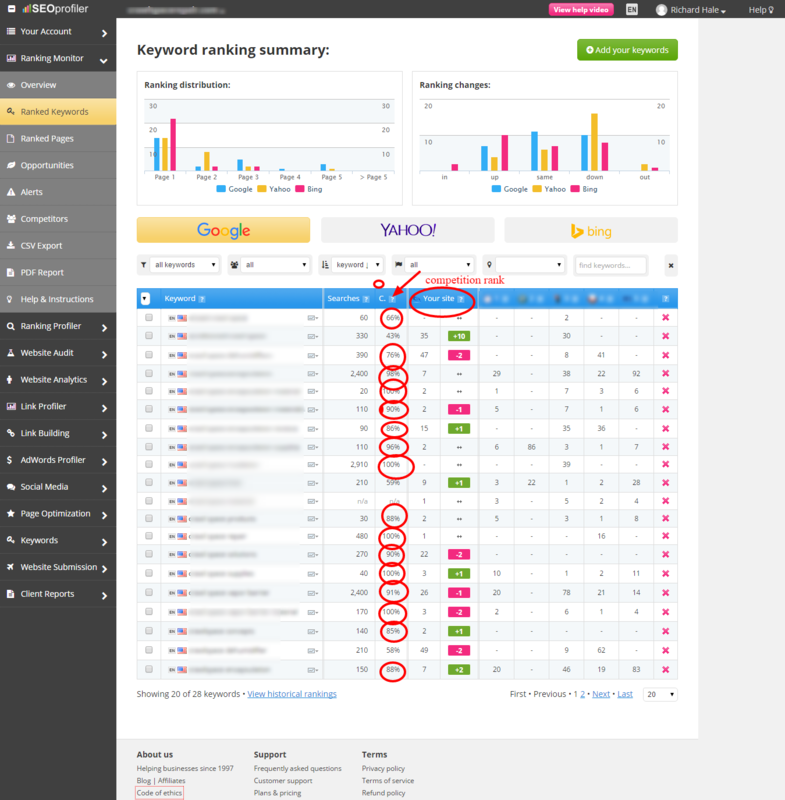 Look the screenshot above, these are highly competitive keywords and we have them ranking very good. This clients has seen sales grow over 300 percent and traffic grow an impressive 945 percent! Very competitive keywords can rank high in Google, you just need a SEO company that can bring SEO results. I get asked all the time, Ricky, what’s complete SEO? Fair question since I used the terminology myself. What most SEOs offer is simply that SEO. In most cases, this is basic SEO. No where near what I call complete SEO. And on top of that, 9 out of 10 SEOs you cross are going to fail. Not good stats. The issue I’ve seen over the years is SEOs not relying on case studies and proven SEO techniques that work. You simply can’t grow a business online without complete SEO. Complete SEO refers to using all known SEO techniques and their counterparts. We’re talking about strategies and techniques that work with SEO. We’re talking about social media marketing, content marketing, email marketing, conversion optimization and so much more. You HAVE TO HAVE AN SEO EXPERT THAT CAN DO IT ALL. Without question. And if not, your business either fails or sees insufficient growth. Period. What Are Search Engine Optimization Results To You? Here’s the best question to ask. And I hope it changes your view on SEO forever because this is the truth. You need SEO results, right? What are SEO results? Think about it…. What was your answer? High ranking SEO keywords? What about highly targeted SEO traffic? For sure, someone guessed this. If you chose one of these two, you’re WRONG. SEO results are NOT about high SEO keyword rankings or high traffic to your website. If this was the case, I’d be rich! No, SEO results are all about sales, revenue and profit. You can do everything in the world right, but if you fail to grow sales, revenue and profit, you’ll be out the door running or you’ll have a failing business. See, SEO revolves around every tactic, techniques and strategy used to grow an online business. If you don’t know outreach, conversion tactics, landing page optimization, you’re going to be out of business. Bottom line, you need complete SEO and that’s the definition. I’ve been fortunate enough to learn this very young into my SEO and Marketing career. See, you can’t have one without the other. SEO has evolved and new-age SEO is what works. I have the SEO results to back my claims. I’m not being self-centered because I can rank, grow and build revenue for any business. Rather, I feel bad for the small business owners that get crooked into unfaitful SEO services. If you’re a SEO, don’t be like this. Because if you’re are, you will fail. Our reputation and my own, I hold this to the highest degree. My SEO results speak volume, but it’s my knowledge, experience and strategies (All White-Hat SEO) that gets me true SEO results, the results that build and grow a business. If you’re ready to seriously grow your business and want REAL SEO results, we can help. Contact us today for a free evaluation and quote. Don’t pay out your hard earned money for SEO results that don’t matter and results that don’t bring in revenue. We can help with every area of your online marketing needs. No matter how you go about it, having an eye appealing website is important for branding and important for business. However, affordable web design services are far and in between. 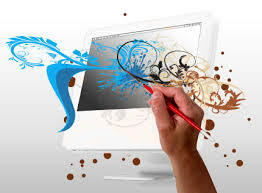 Everyone wants a website that is dynamic in design and graphics. Many people don’t realize how important the look of your website is. I see websites all the time that are in desperate need of a makeover. Their company has did everything right, except for the design of their website. Your web design can be the cause of low traffic, I’ve seen it time and time again. Nearly 70 percent of the websites we’ve rebuilt doubled traffic instantly. If you’re not making sales or your traffic is low, the design of your website can be the culprit. Now, you want to get a website built or a makeover on a current website, where do you turn? Of course you want affordable web design services but where do you go? Does your budget allow for a dynamic website to be built, probably in the ballpark of $3,ooo-$10,000. Do you go through a freelancer for a few hundred dollars? It saves you money but can they deliver the high-quality results that you want? In the end, you can be left with more questions then answers. At Hale Web Development, we build websites that range from $500.00-$10,000. The cost of your web design services depends on the elements added to your website. What makes Hale Web Development different from other web development companies? At Hale Web Development, you can make payments on your web design services. We understand that a new website can put a strain on your budget. Our flex-pay options allows you to make a deposit on your website and pay the rest later. We have several flex-pay options to fit your needs, you don’t have to shop for less. Hale Web Development specializes in WordPress websites. 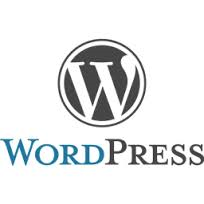 We always recommend WordPress because it is the best content management system in the world. Why is that important to web design? If your website can’t be found on Google, what is the point of having one built, right? We design your website in relation with the highest practices of search engine optimization. This gives your website the best chance of being ranked quickly. If your website already has rankings, we make sure that the changes increase your search engine rankings. All of our built websites are optimized for SEO. Another reason that we highly recommend WordPress is because of simplicity and optimization. You’re going to need access to your back office. WordPress has a simple back office that is easy to learn. Other applications can be difficult to navigate and this can cause you time, money and effort. WordPress has a ton of plugins that can add features and tools to your website. From SEO to marketing, these plugins can optimize your website to run by itself. These plugins can make everyone’s job easier. And if you ever need changes made, most changes can be made in just a few minutes. It doesn’t matter if you have a photography website, ecommerce website or a specific niche website, Hale Web Development can help. With our included SEO optimization and flex-pay options, a budget doesn’t have to get between your need for a high-quality website. On top of this, if you have a website built by Hale Web Development, you get free customizations for an entire year! If you need something changed, we change it for free. It’s that simple. Some restrictions do apply. If you’re looking for affordable web design services, you’ll find them at Hale Web Development. Contact us today for a free quote and evaluation. If you need a consult and your not a Hale Associations client, we’ll do it for free. You have absolutely nothing to lose. Take the time to look at our portfolio of built websites. If you need anything, we’re just a call or email away. If you’re new to search engine optimization or you’re a new webmaster, this article will give you some great search engine optimization tips for your start-up website. The SEO landscape is always changing, especially for all the SEOs and webmasters that operate within the Google search engine. More then likely, that includes everyone. There’s nothing easy when it comes to ranking a new website or domain. Although this is true, we have listed some great search engine optimization tips and techniques that you can use to help you grow your online business in the beginning. SEO is a process that takes time, you just can’t get to the top of Google’s search engine quick. Those days are long over. Search engine optimization is always changing, what worked last year doesn’t work this year. We saw a lot of different changes in 2013, it shook the world of SEO forever. Ranking start-up websites became harder, authority and relativity become major ranking factors, more so in the past two years then previous years. Every webmaster should have a basic understanding of SEO before trying to rank your start-up website. 1. SEO is a process that takes time. If you think that you can rank high competition keywords on the first page of Google in just a few months, think again. Yes, keywords can be ranked in a few months but achieving first page ranks after Google’s changes is much harder today. If you’re competing against websites that have the edge on domain age, authority and trust, it can take even longer. SEO should be a long-term solution. All start-up websites are at a disadvantage from day one. You have no metrics. Now, if you have other online resources, you can rank quicker then someone that doesn’t have the online resources to tap into. Even with proper SEO techniques, it will take time for your start-up website to gain authority and trust in the eyes of Google. Many of your results will depend on your competition and the respective niche you operate in. 2. Develop a marketing plan now. Since your start-up website will take months to develop rankings and years to completely develop, you need to develop a marketing plan right now. Marketing is not SEO, right? Well, technically no but as you’ll see in your life as a webmaster or SEO, you better learn it. It doesn’t matter if you’re selling products or services, possibly both, no one is going to find your start-up website. To offset the time it takes to gain search engine rankings, an effective marketing plan can help you make sales immediately. There’s a number of different ways that you can market your start-up business. If you’re on a tight budget and have no money to throw into advertising and marketing, social media marketing may be your best bet. The down turn to SMM is the fact that it also takes months to build your social platforms up as well. As a start-up website, you have a lot to do from day one. Don’t get careless though, your hard work will pay off if you stick to the plan, which is your marketing plan and long-term search engine optimization. 3. Publish as much content as you can. Content is still king and for a new start-up website, you need a lot of it. Having a content plan from day one is crucial to all new stat-up websites. If you don’t have a blog, get one. I know some companies don’t want the hassle of a blog but you need this content for search engine rankings and to build traffic. Networking is very important, you can’t have enough connections online and you never know the opportunity that it can bring. Content writing can open doors to relationships that could last a lifetime. You should aim at writing high quality content for SEO. Content is one of the biggest contributors for search engine rankings. Link building is another major equation in the search engine algorithm. The combination of SEO and link building is a winning performance for higher search engine rankings. High quality content generates high quality links which generate higher search engine rankings. Since you will have a start-up website, a campaign for high quality content is needed to generate quality links and increase your network as quick as possible. 4. Become an authority figure in your niche early. If you are building your start-up website to offer services, you need to become an authority in your niche. If you notice, all of these steps and tips correspond with one another. You can become an authority with high quality content that is helpful and useful. In order to generate higher search engine rankings, you need quality content. In order to promote your high quality content, you need a blog. Everything you’re learning in this article works off one technique to the other. Your content is your portfolio. There’s no better way to showcase your knowledge and experience then in your own writing. If you have a start-up website without an authority name, you have to build your name. Again, all of this is going to take time. Branding your start-up website and business will take years. From your content to networking and growing online, all of these examples play a role in the growth of all online websites. 5. Build your online resources from day one. These SEO tips for start-up websites all relate to one another for a reason. I hope your start-up website has a team, departments and everyone is working as one. Many new start-up websites only have a handful of team members. Some have no choice but to operate their business alone. It’s not cheap to have a start-up business, especially if you’re outsourcing your work. Utilizing online resources is a necessity for all start-up websites. In order to grow your new start-up website, you have to have online resources. This start-up tip can include a number of different things. If you write online for an authority blog, this is an online resource that can be used to grow your new website. Your online resources should include team members, outsource companies, writers, free tools, paid tools, software and any other type of resource that can be used to help your business get off the ground. If you don’t have any online resources at start-up, it’s going to be an aspect of your business that you will need immediately. 6. Record everything you do. I hope you already have the basic skills needed to grow your new website. It doesn’t matter if your start-up website is for ecommerce, services or just to write your music, record everything you do in a journal or file. Trial and error is a term I always use, you want to test different things to see if your traffic increases or falls. You can see if your keyword rise or fall also. Case studies can be helpful but search engine optimization is always changing. You can’t depend on a case study done at this time last year. It can get you in trouble in more ways then one. If you use a specific search engine optimization technique, record it and see how your website’s metrics perform. Not only is this a great way to learn more about SEO, this can show you which techniques and changes are workingand which are not. If you are offering services to clients, you’re going to want to record everything anyway. Having records on your start-up website can be useful if you choose to build another website or take on a new client. When you start a new website, you start at the main bottom. There’s trillions of websites online and still billions active. You start out with zeroes across the board. From day one, you’ll have to compete and battle against your competition. Before I leave you today, you should always be aware of your competition. What they do plays a role in the ranking of your website. Spying on your competition can also give you tips, ideas and important information to help your own start-up website. Ultimately, you can do what you want you to do with your website but I would suggest following Google policy and guidelines. Take the time to read their PDF, Google tells you everything you need to know about SEO, everything but the SEO equation. We’ve gained what we know through experience and there’s also a variety of great resources out there to learn search engine optimization. You should always be open to learning new things and always be open to networking. When it comes to online business, your website is a crucial aspect of everything you do online. If you’re not a web developer or web design specialist, your going to need web design solutions to start your business. We know that there’s free platforms, such as Wix, BlogSpot or the free version of WordPress. Although these free platforms are “Free,” they limit you and your business. They don’t perform as good as an unique URL either. You need an unique domain and a platform to launch your online business. One of the best platforms to build your online business is WordPress. At Hale Web Development, we use WordPress because it’s the best platform to launch your business and grow. WordPress gives you many options and doesn’t limit your business. If you learn one thing today, “never limit your business and capabilities.” Every successful business has to have room for growth so plan accordingly. WordPress gives you everything you need to have a great website built and optimized to perform. WordPress has thousands of plugins to help you build your website. From search engine optimization to marketing, you can add a variety of different features to your website to help conversions. For SEO, the Yoast SEO WordPress Plugin is a big favorite and rightfully so. Mailpoet is another great WordPress plugin, it allows you to capture emails and send out newsletters. I prefer using Strictly Sitemap to map my websites so Google can crawl them. These WordPress plugins play a vital role to your website. Another reason that we choose WordPress for designing websites is the clean formatting. WordPress has clean formatting. This formatting can be enhanced with plugins also, giving you a ton of great features when designing your website. WordPress is very easy to use, very easy to learn and very functional. You have thousands of free themes to choose from or you can choose a paid WordPress theme. Either way, themes and plugins can give your website a great look. WordPress is known as a Content Management System, also called CMS. This is important because content is needed to grow your search engine rankings. More commonly known as a blog, your CMS plays a vital role in the success of your website. Every website should have some type of content system. Blogs serve a variety of different purposes. You can use your blog to showcase your talents, show that your an authority in your respected niche. Adding content on-site also increases your search engine rankings, linking probability and can help you build trust with clients. Again, you need fresh content to compete against authority websites, especially when your domain is brand new. When building a new website, it’s extremely important to have it optimized from day one. It doesn’t matter what niche your in, you’ll have to compete against authority websites to be successful. Your main focus should be optimization from day one. If you build your website on WordPress, you’ll have the resources and tools to be completely optimized. WordPress also gives you full control over your website’s design through widgets. Of course, you want a theme that has plenty of options but you can control the placement of your website’s features through drag and drop widgets. Every webmaster should take the time to learn web design, SEO, advertising, email marketing and social media marketing. When you have a new website, organic traffic is going to take time. It doesn’t matter if your selling services or products, you’ll need marketing campaigns to convert sales until you build organic growth. Having a basic knowledge of all these fields can help your business get off the ground. The first year of your business will be very important. If you don’t know web design, marketing and what it takes to build a business online, we offer affordable web design solutions to help your business succeed. If your looking to have a website built, be sure to give us a call or send us an email. Even if you’re working on a tight budget, Hale Web Development can help you get your business off the ground. We offer over 100 different services, all aimed at growing your online business and making it successful. We’ll help you build your website, get it optimized to perform and help you build a strong marketing presence built to make sales. 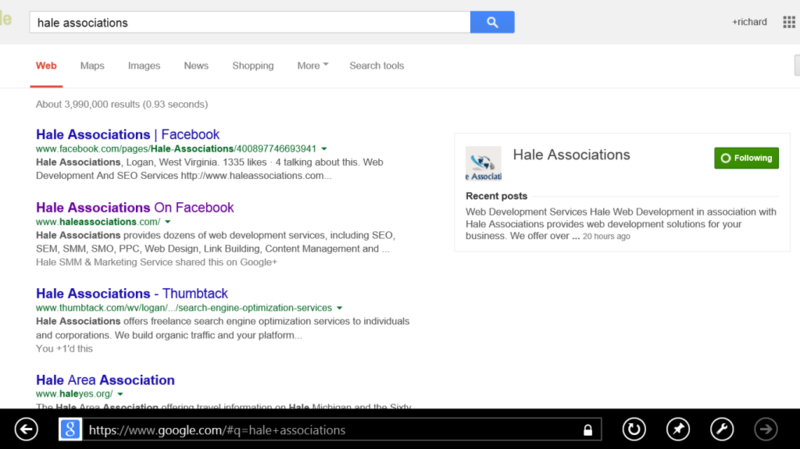 Hale Web Development and Hale Associations also offer web design consulting services. This will save you both time and money and ensure that you build your website correctly. We offer 24-7 support, so contact us at anytime. Thanks for taking the time to visit our website, good luck and we wish you success. I read a great article today by Stoney deGeyter on Search Engine Guide and it inspired me to write this post. Stoney mentioned some great points in his article, all referring back to a client who sued a SEO firm for using SEO techniques against Google’s guidelines. There’s a lot of people out there that use the title “SEO expert.” This doesn’t always mean that an expert is what you’re getting. Before you even consider working with a SEO firm or expert, as a client, you need to make sure you understand the relationship clearly. This relationship could be the difference between success and failure. One point that I took away from Stoney’s article is that client and SEO relationship. He mentioned that a lot of the success of SEO is based on the client and I couldn’t agree more. Over the years, I’ve had clients that are unwilling to optimize their website according to SEO techniques that we know work. Remember, Google does tell us what they want and don’t want. If a client is unwilling to make such changes, can the SEO really be liable for undesired results? One non-optimized SEO technique could make a big difference in results. What if a client is unwilling to have a content marketing campaign or to have internal links? I’ve ran across clients that wished this, I’m sure you have as well. It makes you wonder what a judge might say. Another point he made was the fact that Google ranked websites, not the SEO. Again, I agree. No one knows the complete Google algorithm, only Google does. All we can do as SEOs is go by the guidelines and policies that Google gives us. All a SEO can do is go by these guidelines and use the techniques that Google wants to see. Yes, a SEO can increase your website but there’s hundreds of factors that determine where you rank in search engines. In the far and between, there’s hundreds of techniques that Google frowns upon. Often called black hat SEO or gray hat SEO, these are techniques that are often used to manipulate search engine results. These are also the same techniques that get your website on the black list with penalties. When you play by black hat rules, you always run the risk of penalty. Your relationship with your SEO or client should be one that is understood by both parties. I would suggest a clear plan of SEO techniques that will be used during each project or stage. 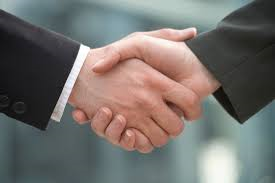 Client and SEO relationships are beneficial when both parties work together. As a client, you should be focused on building your rankings and business. SEOs can’t do it all, you also have responsibilities growing your business. Together, goals and milestones should be set. Both the client and SEO should work together as one to achieve results. Expectations can be set and should be but don’t set the bar high. Expectations need to be reasonable and within reach or achievement. If your SEO is suggesting changes, consider them and the benefits of doing so. As a client, you should take the time to learn the basics of search engine optimization. This will also help you choose better SEO experts or firm. I can answer any question that a client ask me concerning SEO because I know the subject thoroughly. As a client, you’re responsible for choosing the right SEO company or expert. A basic knowledge and understanding of SEO will help guide you to the right company. If you’ve search for experts SEOs in the past, you know that there’s a wide range of pay scales for the position. I know a lot of you may be enticed to get cheap SEO services but you may just get what you paid for. Then again, it all may work out. The point, always make sure you research the SEO before choosing anyone’s services. Take the time to research them, look for reviews or read their content. Check their portfolio, past clients and any profiles that may be up. You can also check their social media platforms. Anything that gives them credibility will do. Client and SEO relationships are what you make them. The key to success is a great working relationship, a great client and a great SEO. Work together as a team, stay updated on search engine algorithms and educate one another. Of course you want a SEO that you can trust but they have the ability to train you so you know what to be aware of. No matter what you do, Google still controls their search engine and where your websites rank. It’s important to know that your SEO’s job is to help you rank better and grow your business. Just as Stoney stated, it’s Google’s job to rank your website.